Learn more about the thrills of amusement parks and hands-on learning facilities that are a hit with the whole family. 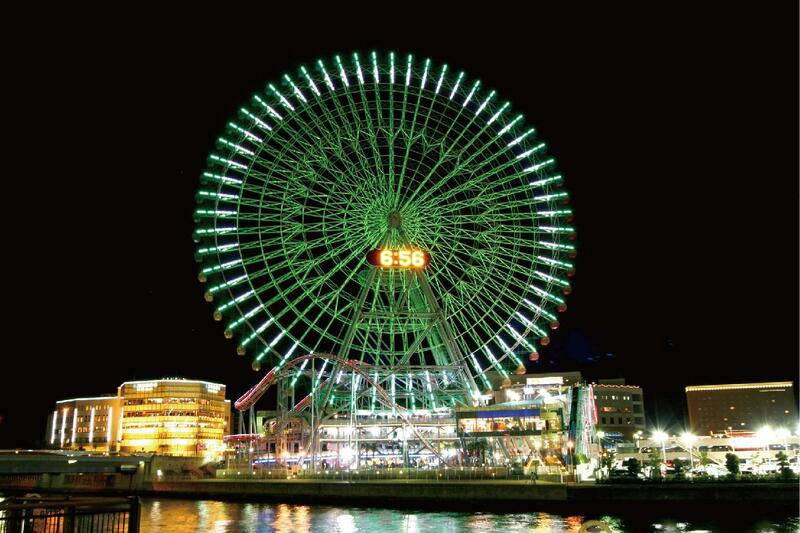 Yokohama has plenty of amusement facilities sure to be enjoyed by all ages. Watch your children smile as they interact with wildlife at the city's zoo or aquarium or experience stunning nature through revolutionary video technology made right here in Yokohama. You can also make your trip more thrilling with a visit to the city's amusement parks for a ride on a roller coaster. Yokohama has museums where you can immerse yourself in the world of popular Japanese anime. You can also buy keepsakes and other anime items only found in Japan. 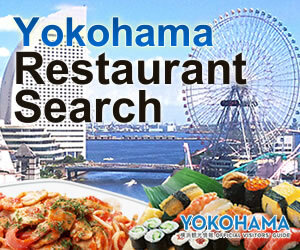 Yokohama Hakkeijima Sea Paradise, which is situated on an artificial island where an aquarium with four zones and sea life lagoon as well as 15 roller coasters await, among other attractions. 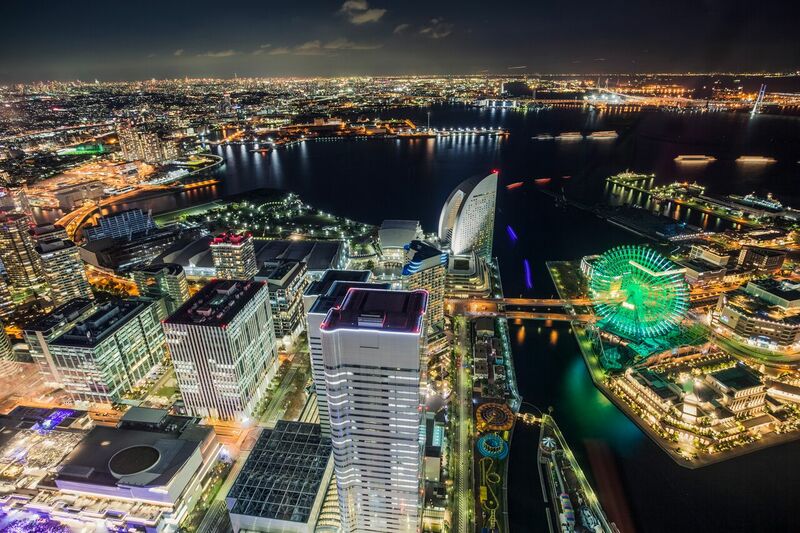 Yokohama Cosmo World, which features one of the world's largest Ferris wheels and a number of exhilarating roller coasters that will get your heart pumping. Yokohama Zoo “Zoorasia” where you can take a trip around the world and meet a number of rare and exotic animals along the way. Nogeyama Zoo, a beloved local zoo with free admission that is within walking distance of Sakuragicho Station in downtown. 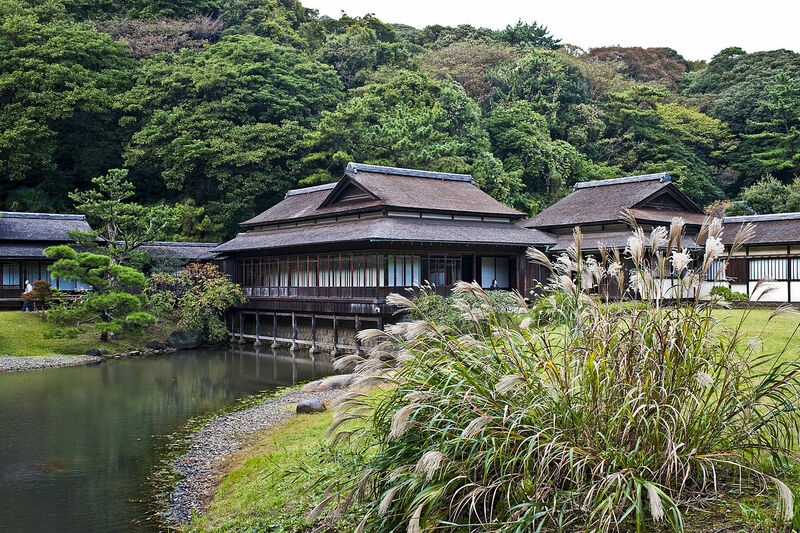 Enjoy various exhibits about instant ramen and to try your hand at making your very own. Yokohama Anpanman Children’s Museum and Mall to immerse yourself in the world of popular anime Anpanman.